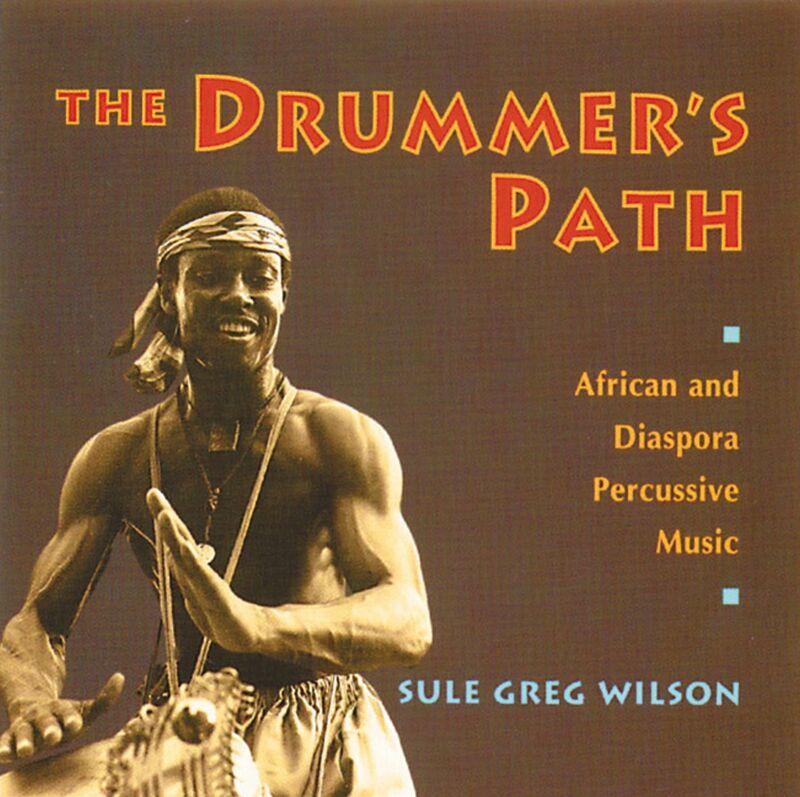 Following the great diaspora out of Africa to the Caribbean and the Americas, percussionist Sule Greg Wilson draws from rhythms of the world on this eclectic recording. He brings the power of traditional drumming alive and plays classic rhythms from the diverse cultures of Puerto Rico, Brazil, Africa, and India. Opening of the Way, a piece that incorporates Yoruba chants and Ayurvedic mantras, is followed by a broad selection of compositions, including a Brazilian Samba, a Cuban Rumba, a Mande Lamba, original drum solos, and a traditional African-American dance featuring hand and body percussion. Revived as a grass-roots movement by people getting in touch with ancestral rhythms, traditional drumming is now riding a crest of popularity following the remarkable success of Mickey Hart's book and disk. Drummer, dancer, folklorist, and researcher, Sule Greg Wilson studied drumming under Baba Ngoma as well as the premier students of Baba Ishangi, Ladji Camara, and Chief Bey and performed with many of the finest artists and groups in the field, including Babatunde Olatunji, the International Afrikan-American Ballet, Africa in Motion Dance Theater, and the Bennu Ausar Aurkestra. He is the author of The Drummer's Path, and also produced the CD and audiocassette The Drummer’s Path. ". . . an astonishing array of instruments in dynamic arrangements that capture the spirit and power of ritual and traditional drumming."